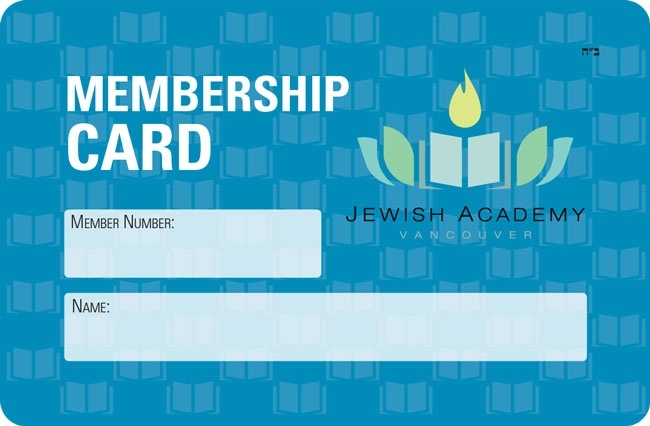 Welcome to the Jewish Academy! 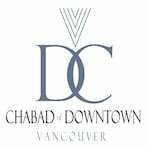 Register now to receive full access to all Jewish Academy classes and events. Access all free Academy classes. Help sponsor the Academy and Access all Academy classes and events. Help the Academy and Access all Academy classes and events.